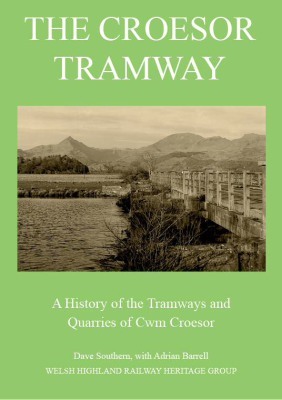 The creation of the Welsh Highland Railway fulfilled an 1870s vision of linking the Bays of Caernarfon and Cardigan, via Beddgelert, with a narrow gauge railway. It had been planned that its terminus would be Caernarfon, but that never happened. It was to have been powered by electric traction, but that didn’t happen either. It should have been completed in the first decade of the twentieth century and that too went awry. It finally opened as a through route in 1923, running for just fourteen difficult years, before closing – seemingly for ever in 1937………..! But 60 years later it began a new existence under the aegis of the Ffestiniog Railway Company and the entire length of the line has now been reconstructed with steam trains operating once again. 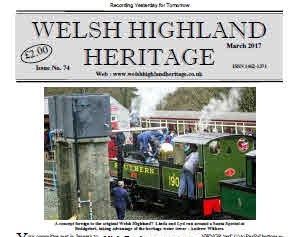 The Welsh Highland Railway Heritage Group was founded in 1997. 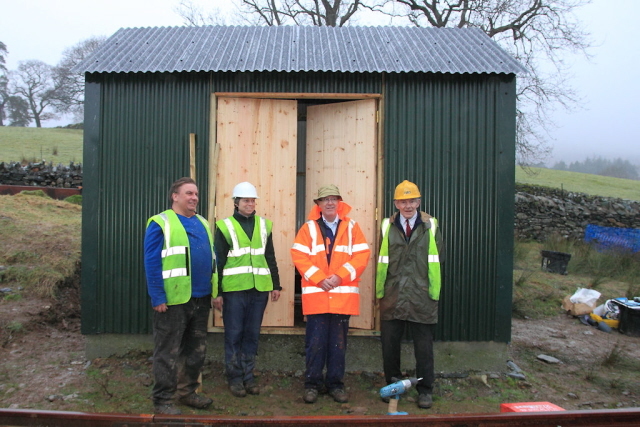 Its purpose is to foster the heritage aspects of the Welsh Highland Railway and its predecessors. This website records much of the work which has been undertaken around the line together with some of its history, and the Journal records the fruits of research by its members.